From a young age, I had always been passionate about sports and was a part of as many teams that I could – soccer, basketball, hockey, swimming, dodgeball, ultimate frisbee, skiing, etc. 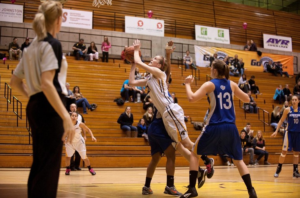 During my undergraduate studies at the University of Waterloo, I was part of the varsity women’s basketball team. After completing my Bachelor of Science, I went on to study Naturopathic Medicine at the Canadian College of Naturopathic Medicine in Toronto. 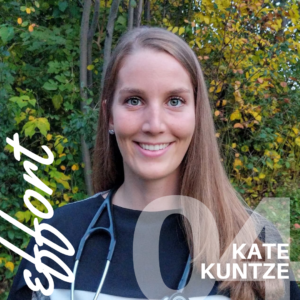 I now practice as a Naturopathic Doctor in Burlington and Georgetown and have an interest in working with hormonal and digestive health and sport performance optimization. 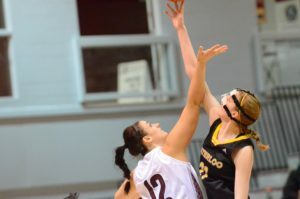 Being a competitive athlete, I hated losing and saw losing as failure and defeat. I didn’t realize it at the time, but that was my own personal barrier. Over the years and many loses, supported by my coaches and mentors, I started to realize that losing was a chance for reflection and growth. The more I reflected, the more I grew. I started to become more mindful of this as a varsity athlete and saw each game, practice, drill as a chance to better myself even if I lost. Through the years I have cultivated a growth mindset and have developed a better mindset around ‘losing’. Being a part of a team with teammates, coaches, and trainers helped me to become more mindful. Communication in team settings is very important. By allowing myself to be coachable and listening to what others said, it helped me to have a different perspective, push me outside my comfort zone and try new things.